Perfect Winter/seasonal home for escaping the snow! 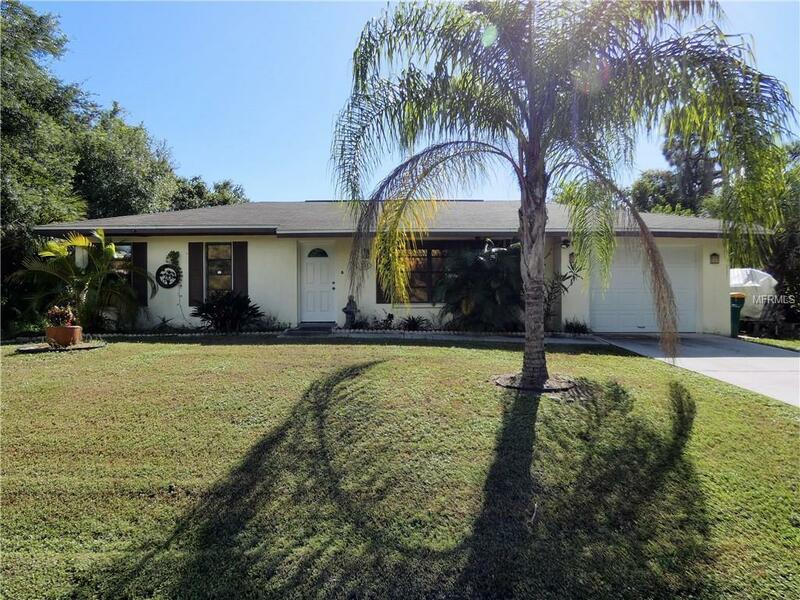 This 2 bedroom 2 bath home is well maintained and feels like home. It has low maintenance landscaping so you don't have to spend all your time keeping it clean.This home feels larger than it is with spacious rooms and a vaulted ceiling in the living area. They used the space well when they built this home. Nice large covered Lanai, Large kitchen and huge backyard. Lots of privacy with vacant lots to the left and right of the home and the lot behind the home is owned by a neighbor so little worries of a new home being put in behind you. This is a popular area that is quiet and still close to shopping, fishing, parks and restaurants. Make an appointment to see it today!